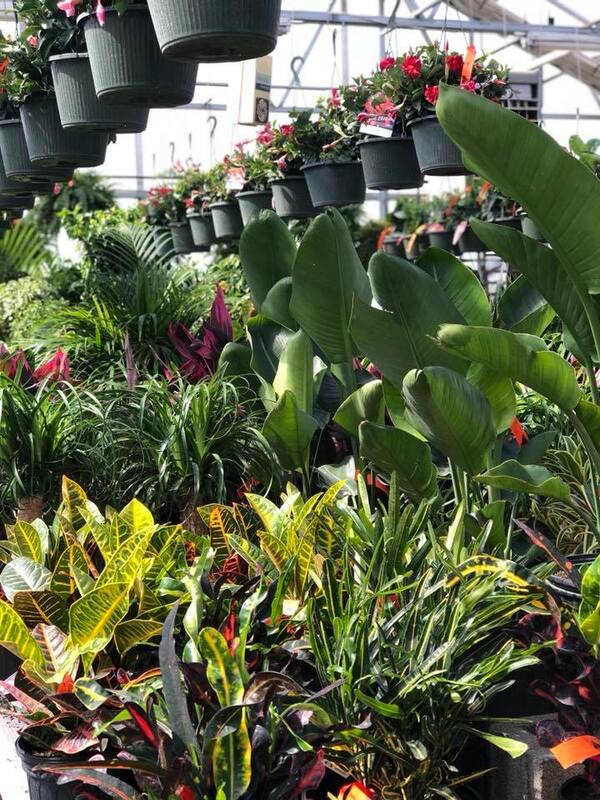 A peek inside our annual greenhouse. It’s hard to imagine a garden center without annuals. These extraordinary plants brighten up the garden with instant color and charm us with their beautiful flowers from spring through early fall. It doesn’t matter if you’re a green thumb or a beginner, annuals are a summer must-have for their vivid and long-lasting color. New gardeners find annuals fun and easy to grow, making them a great way to start your hobby in gardening. 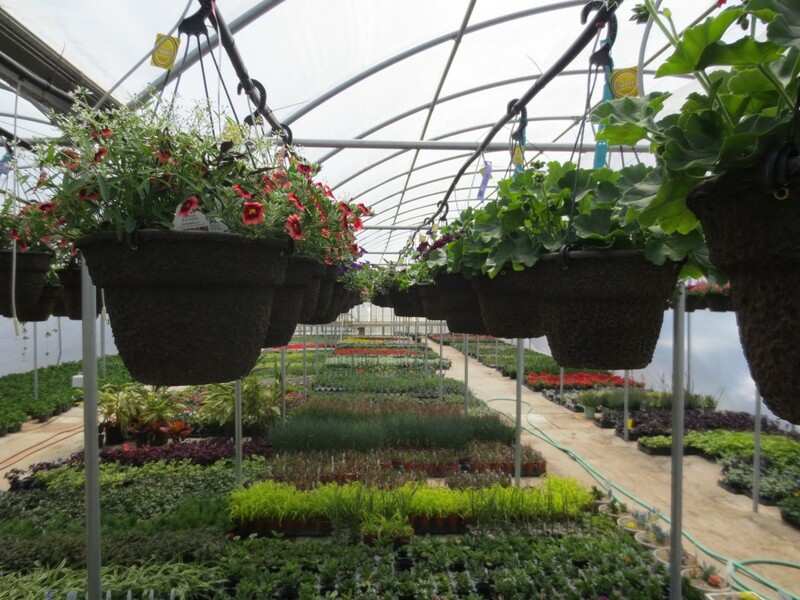 Annuals are a great fit in all plantings – garden beds, container gardens, hanging baskets and pots. They can be tucked into any spot in your garden that needs an extra splash of color and texture. At Ground Effects we carry a wide variety of annuals to brighten up your home, we also have designers who can help you create a custom potted annual eye-catcher. At Ground Effects we carry a wide variety of annuals to brighten up your home, we also have designers who can help you create a custom potted annual eye-catcher. Ground Effects’ container selection is the largest and most diverse in Northwest Iowa. All shapes, sizes and colors – we are sure to have the perfect piece for your home. 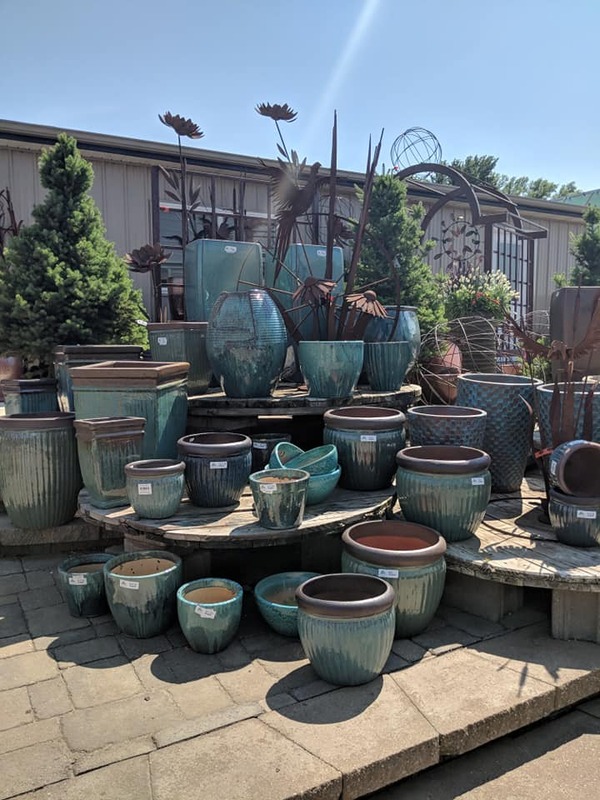 These containers are not just for the summer, let our staff show you how to turn your containers into showstoppers all year round. Order your own custom containers! 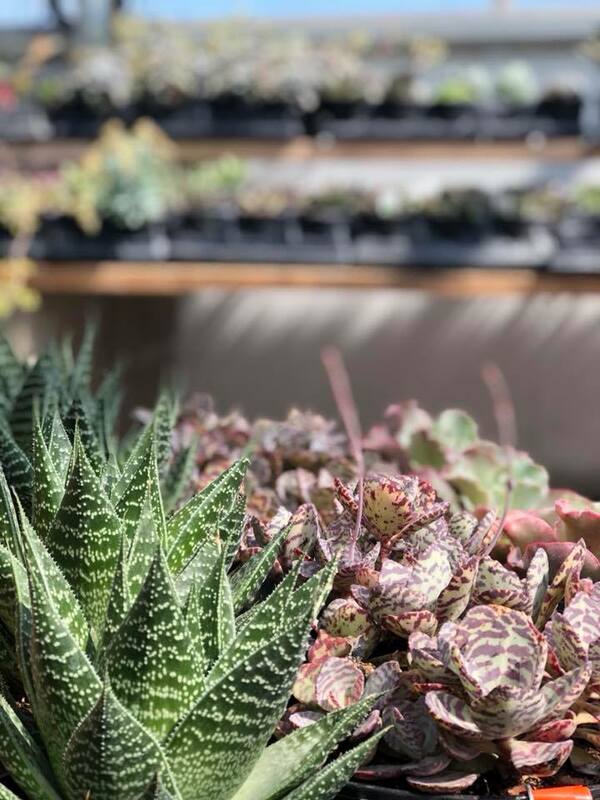 Hundreds of succulents to choose from!